If you listen to Spotify for free you might want to hop on a paid student or family plan. The streaming app will soon be limiting certain albums to only paid users (via The Verge). Unlike Apple Music and Tidal, Spotify gives paid and non-paid users access to all the same songs. Paid users get extra benefits like zero ads and offline streaming. While there is no word yet on what labels this will affect, Spotify has cleared this new clause with many big record labels. The new change will take place in upcoming months. 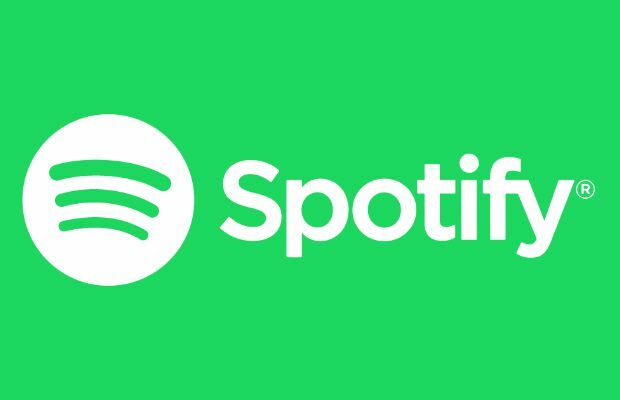 Spotify already has 50 million paid subscribers and we bet this new change will only see an increase of that number once certain albums are unavailable to those listening for free. What do you think about this news? Sound off in the comments below.